Jeff Flake unleashes a speech on the Senate floor comparing Trump to Stalin. The White House held a press conference regarding President Trump’s health, and it went off the walls. Female unemployment hits the lowest rate in 17 years. A British pastor is being sued for “misgendering”. 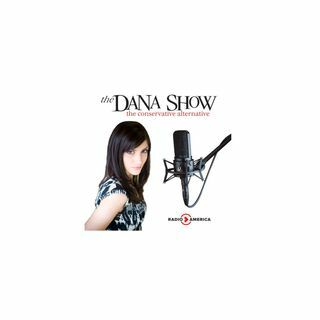 The government may shutdown by the end of the week, and Dana can’t handle it. Kids need to stop eating Tide pods. We discuss each state’s most purchased musical artists.